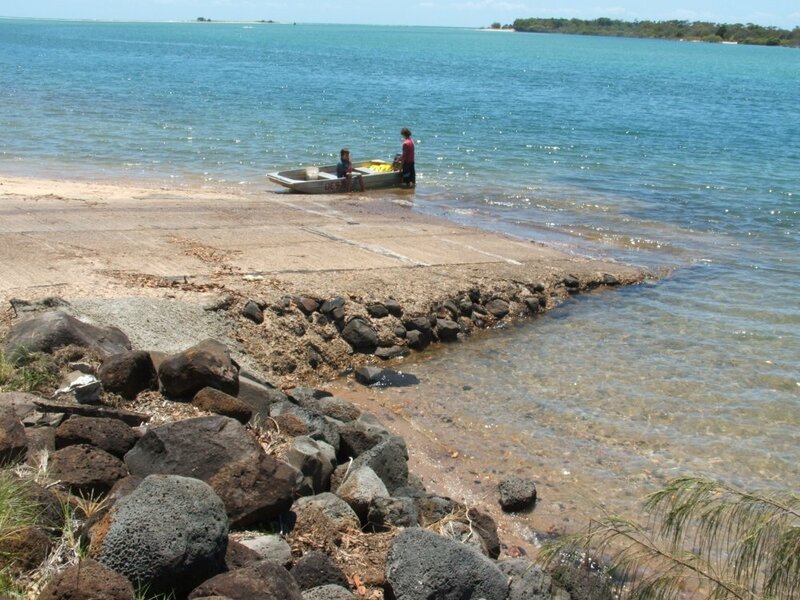 A Boat Ramp is a structure for loading & unloading boats. 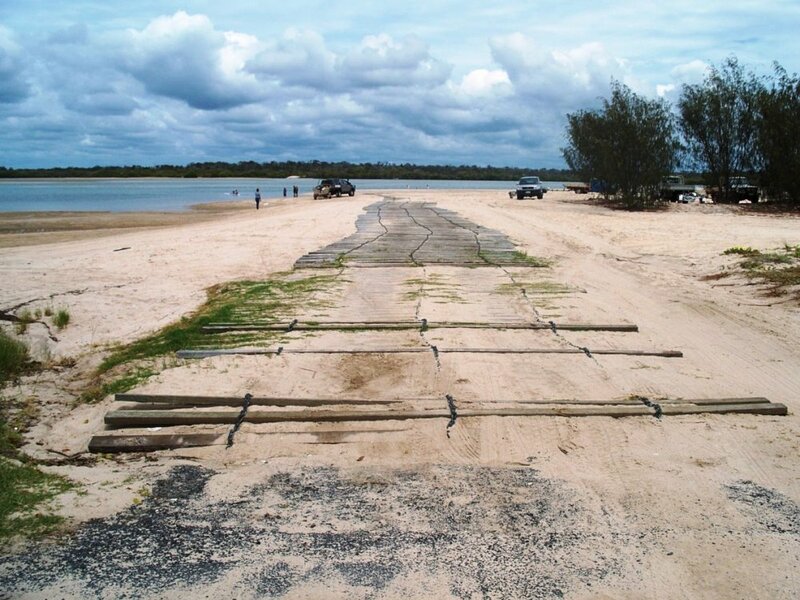 A boat ramp provides a trafficable sloping surface that transitions from land to water and allows boats on trailers to be backed into the water and launched. 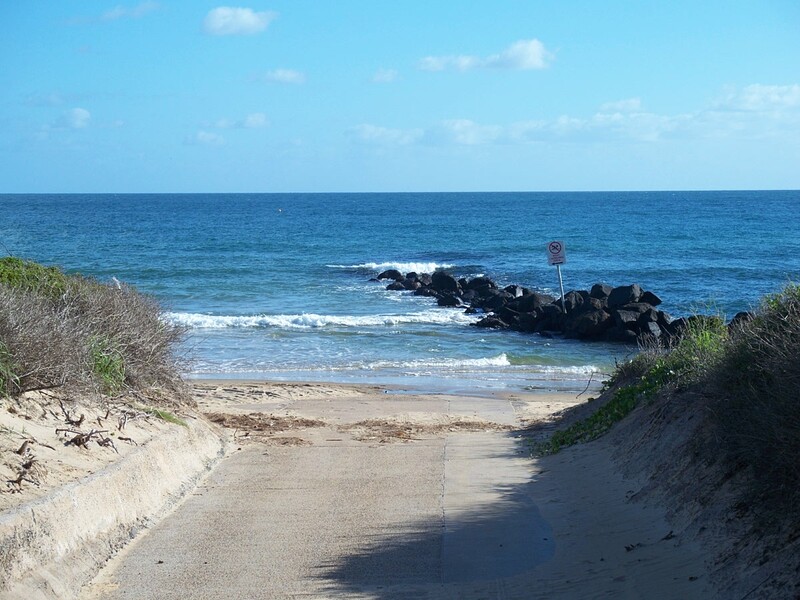 In Queensland boat ramps are funded and owned by Queensland Transport and Main Roads, but Councils may be responsible for cleaning and minor maintenance. The requirements for this day to day management is laid down in legislation in the Queensland Transport Infrastructure Act 1994, and the Transport Infrastructure (Public Marine Facilities) Regulation 2000. The following people have indicated (via the Local Government Collaboration Topics Survey) that they have an interest and/or expertise in the topic of 'Boat Ramps' and are willing to collaborate with their peers at other councils to identify challenges and resources relating to the topic and to look for ways to work together to overcome any challenges that are identified.